This beautiful 3 bedroom villa is located on the water in the beautiful neighborhood of Edgewater Bungalows and is beautifully decorated with a bright sunny feel. You will love your evenings watching the sunsets! This home is also pet friendly w/golf cart! This beautiful 3 bdrm villa is located in the Edgewater Bungalows where you can walk to Lake Sumter Landing Market Square. This home comes complete with a gas golf cart & WiFi internet, you will not want to leave this amazing home! This little slice of paradise has everything you will need and want in your home away from home. 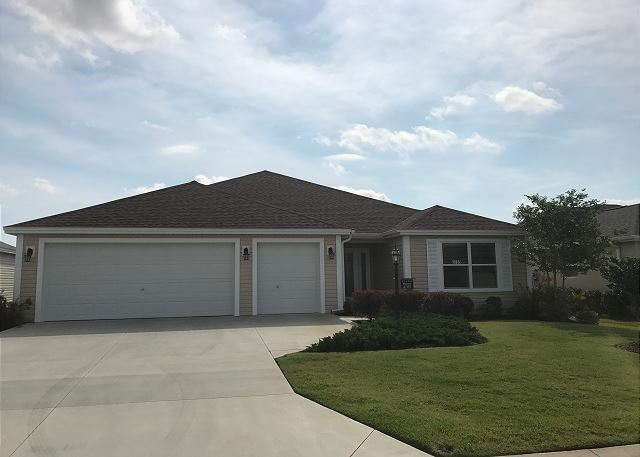 This beautiful 3 bd 2 bath home comes complete with pool & privacy and conveniently located close to Brownwood Paddock Square. This peaceful home is has lots to offer in your home away from home from the moment you open the front door. 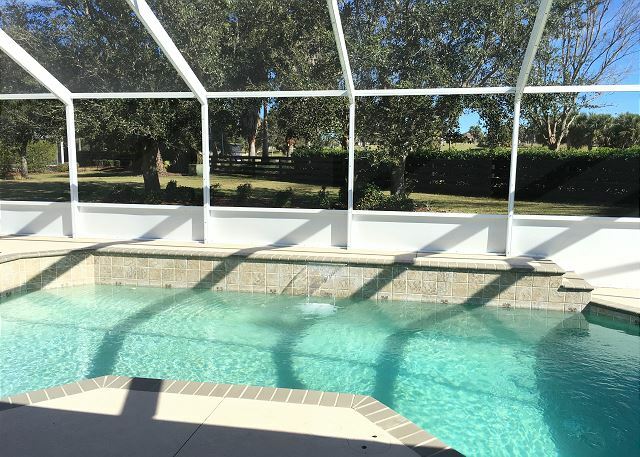 Relax by the private pool and enjoy the peacefulness this home offers with an open floor plan and cozy decor. This amazing house has it all! You will feel right at home the from the moment you enter your home away from home. From the private pool to cozy sitting area around the fire pit and the great location, you will be at peace and fid everything you need! This BEAUTIFUL home has it all!! 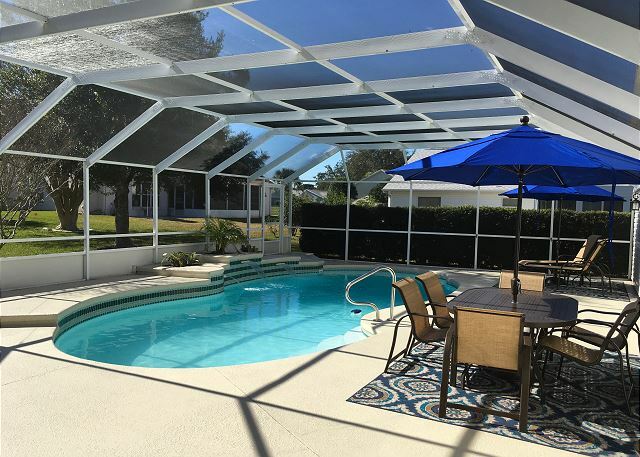 The view from the entry will take your breathe away, beyond the over sized lanai with a pool and spa you look out over the Glenview Championship Golf Course. You will also find a private park-like setting in the back yard! This beautiful 3 bdrm home is conveniently locate between the Savannah Center and Spanish Springs Town Square. You will find a golf cart to use on the courses and around town as well as WiFi internet so you can stay connected while on vacation! This beautifully furnished designer home comes complete with WiFi internet to stay connected to friends and family while you are away. You will find everything you need to feel at home and enjoy your Florida vacation! 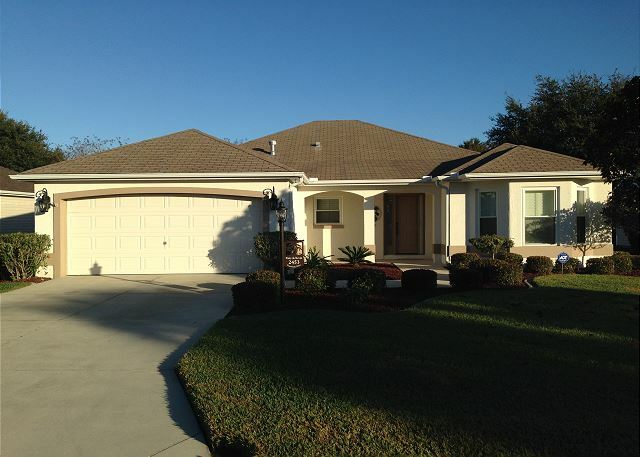 This beautiful dog friendly 3 bedroom 2 bath villa is located in the desirable neighborhood of Creekside Landing. This home comes complete with FREE WiFi internet, pack your bags and start your fun filled vacation today. 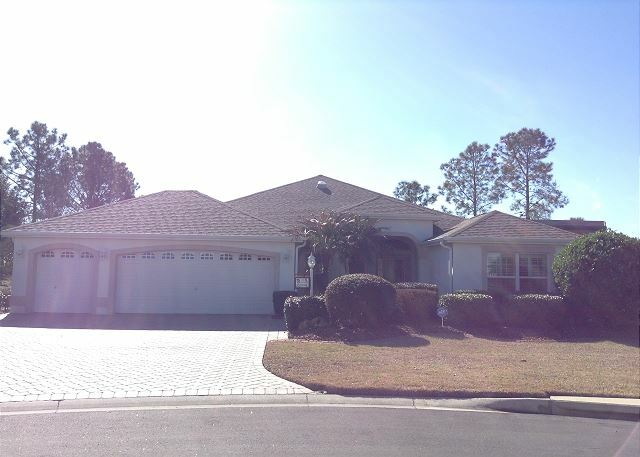 This EXTRAORDINARY pool home has everything you're looking for in your home away from AND MORE!! From the moment you enter the front door you will feel complete and at home. This home comes complete with Pool, Golf Cart, BBQ Grill, and a WiFi connection! 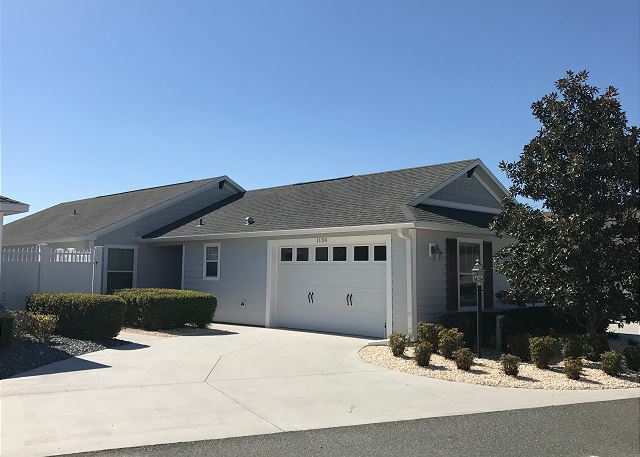 This beautiful 3 bedroom 2.5 bath home with a den brings you class and everything you dream of in your home away from home! From the spectacular golf course view to the sparkling pool and more, you will find everything you need including golf cart & WiFi! This home comes complete with WiFi to stay connected while you’re away as well as 2 bicycles to enjoy! You’ll fall in love with this home the moment you enter the patio as this home has a fresh welcoming feel and you are sure to feel right at home!